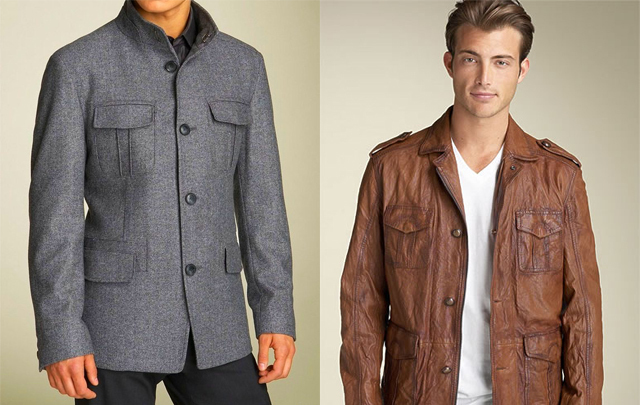 A cursory glance of the malls today bring us lux brands like Panerai and U-Boat. Yet, beneath the glitz and glare of halogen lamps at Ion Orchard, many of us walk these hallowed halls unaware of the sordid dictator endorsements of these brand icons. Panerai was the watch of choice of one-third of the ORIGINAL axis of evil. The Panerai Tatalinum in particular, adorned the wrist of Mussolini’s Italian commandoes. And while many have yet to associate U-Boat with the deadly UnterseeBoot. The U-Boat was Hitler’s terror weapon of choice, responsible for the sinking of numerous allied ships and countless lives during World War II. Fact of the matter was, however bad his hair-do, this catalyst of the global war that ended 56 million lives and architect of the Final Solution, had some style. While declaring war on Europe, Hitler was dressed in Boss. Hugo Ferdinand Boss was a bankrupt entrepreuneur till in 1931, as a member of the Nazi party, rose to prominence as the couteror of choice for the German military. 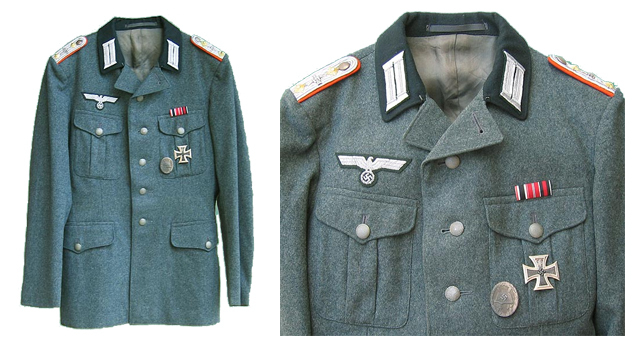 And a great choice it was for both men, Hitler’s rise in 1933 allowed Boss’s business to flourish as an official supplier of uniforms and gave Hitler the chance to be quite the sartorialist of the war. Hugo Boss circa 1937 - Makes us wish Minister Mentor Lee Kuan Yew had an equally keen sense of style for the Singapore Armed Forces. Mass produced by slave laborers and POWs, the all-black Nazi Schutzstaffel (the legendary Nazi SS) and grey Nazi SA uniforms were designed by SS-Oberführer Prof. Dr. Karl Diebitsch and graphic designer Walter Heck. Boss aside, the many brands we know and love today have all had Hitler’s magic touch. In 1933, Hitler commissioned Ferdinand Porsche to build the Volkswagen aka “The People’s Car” as a gesture of political goodwill to the citizens of Germany. Alas, the KdF Wagen factory built to produce the cars designed by Porsche had to be converted into a factory for building military vehicles once World War II began. Still, the basic shape and form of military jeeps for Germany retained their iconic form. 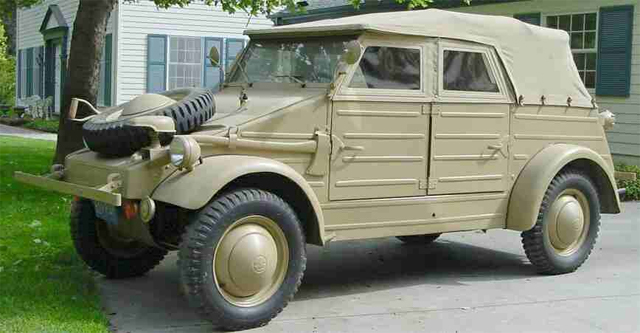 The Military Jeep produced by Porsche's KdF factory, retaining the basic Volkswagen shape. In 1955, over 1 million were built. When the VW beetle finally invaded the United States in 1972, the people’s car overtook the Ford Model T to become the most popular car ever made. 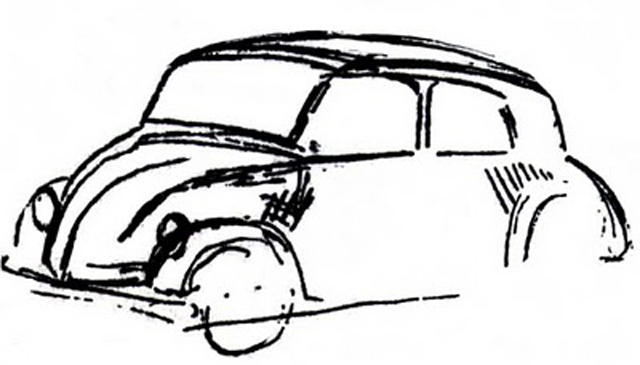 Today, Volkswagen Beetles are still much beloved. 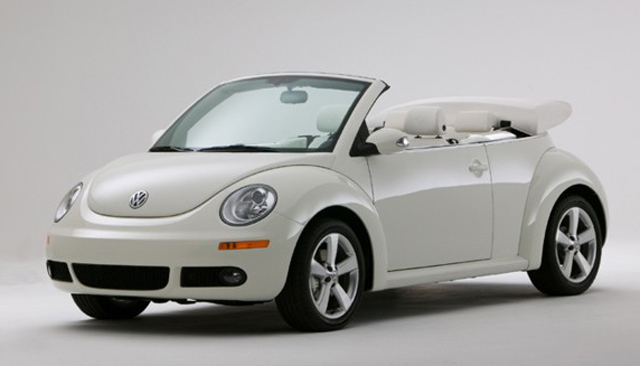 Volkswagen Beetle, Circa 2007. No longer a bullet magnet but still a magnet nonetheless, for chicks this time. In fact, much of modern 21st century life wouldn’t have been possible without Hitler. Categorising, collating and then gassing 17 million jews during the course of the Final Solution would have been nigh impossible without the help of some serious Excel spreadseet skills. But they didn’t have Microsoft back in 1937, they did however, have IBM. IBM though internationally recognised as a US firm, had a silent but burgeoning research arm in Germany that developed business solutions for the Third Reich. In 1937, the Nazi regime underwent a nationwide census that in accordance with the Nuremberg race laws, could trace any Jewish ancestry. By 1938, IBM’s Viennese subsidiary, under the supervision of Adolf Eichmann had collated comprehensive demographic information about the country on punch cards. This meant the Hitler regime knew exactly where the Jews were that were to subject to the forced expulsion programme. The IBM petaflop server system. About a quadzillion times faster than its 1937 ancestor. In an age before the mega-hertz, this was an amazingly huge undertaking. 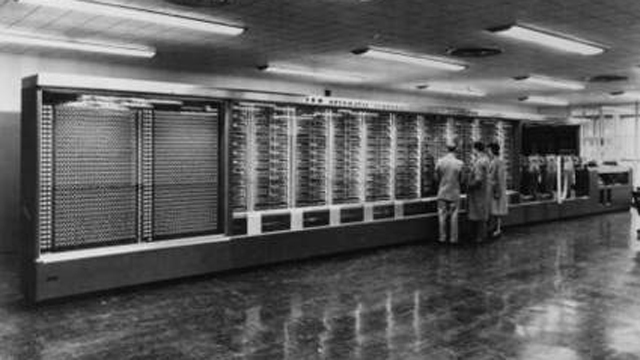 IBM bought in 70 card sorters, 60 tabulators, 76 multipliers and 90 million punch cards for the 3.5 million Reich Mark contract (worth about $14m today). The near miraculous system could sort by gender, occupation and was further divided between “full-Jews” and other shades of Jewish ancestry, with all those recorded in this way also being identified by their address. Woefully, without Hitler’s obsessive push for database collection and love for straight cut uniforms, we might not have many of the wonderful technological innovations nor wonderfully slim cut Boss suits that have given us the luxuries of modern day life. With the exception of IBM, many of the brands have expressed remorse over their World War II profiteering. I however, make no apologies for loving Hugo Boss.